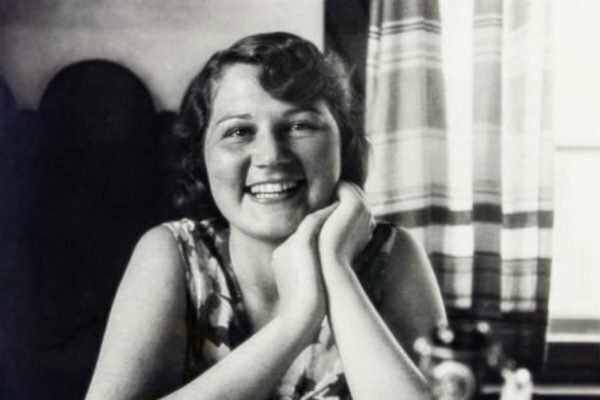 Geli Raubal: The little-known story of Hitler's creepy relationship with niece. 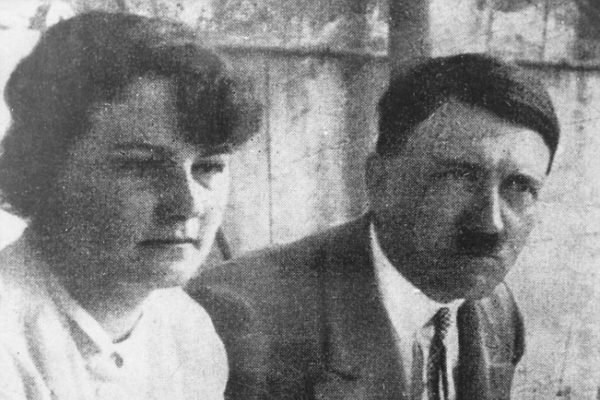 The little-known story of Adolf Hitler's intimate relationship with his young niece. There was something different about Geli Raubal. “I was walking down the street and I heard her singing,” a friend, Frau Braun, would later recall. She was described as an “unusual beauty” and oddly enchanting; a young woman with a natural charm, who aspired to be a singer one day. When Geli, which was short for Angela, turned 17, her mother became the housekeeper of her half-brother, a man named Adolf Hitler. Geli Raubal on the far left, with Adolf Hitler. Image via Spartacus Education. To Geli, he was known as Uncle Alf - 19 years her senior. He was passionate and intense, and saw something in her he loved. Perhaps at first, Hitler was a father figure to a girl who did not have one. But their &apos;relationship&apos;, underpinned by a looming question about consent, would turn into something else entirely. Hitler&apos;s own parents had been first cousins, and he took an immediate liking to his tall, brown-haired, brown-eyed half-niece, who lived under his roof. "I can sit next to young women who leave me completely cold," he once said. "I feel nothing, or they actually irritate me... but a girl like Geli... with [her] I become cheerful and bright, and if I have listened for an hour to [her] perhaps silly chatter... I am free of all weariness and listlessness." He believed that a &apos;girl&apos; of Geli&apos;s age was "malleable as wax", perfect for a man to "stamp his own imprint on her." As Hitler&apos;s fondness for Geli evolved, he became increasingly possessive. She enrolled in medical school, dizzied by future prospects, but her uncle became increasingly jealous of the life she lived outside of him. She would never finish her degree. As his political career progressed and he rose to power as leader of the Nazi Party, he was somewhat losing power at home. Geli was in a relationship with Hitler&apos;s chauffeur, a man named Emil Maurice. A furious 38-year-old Hitler dismissed him from his personal service and forbade them to see each other again. In 1929, Geli moved into Hitler&apos;s Munich apartment, where things only became worse. Geli Raubal image via Spartacus Education. Once a free and impulsive woman, Geli was no longer allowed to leave the apartment without being accompanied by Hitler or one of his trusted servicemen. Historians say Hitler had developed a &apos;romantic obsession&apos; but argue over whether or not their relationship was a sexual one. Memoirs produced at the time tell of Hitler possessing pornographic pictures of Geli, described as "depraved, intimate sketches... with every anatomical detail." A political opponent of Hitler&apos;s claimed that Geli told him of the unusual sexual acts he had her perform that she founding "disgusting" and ungratifying. 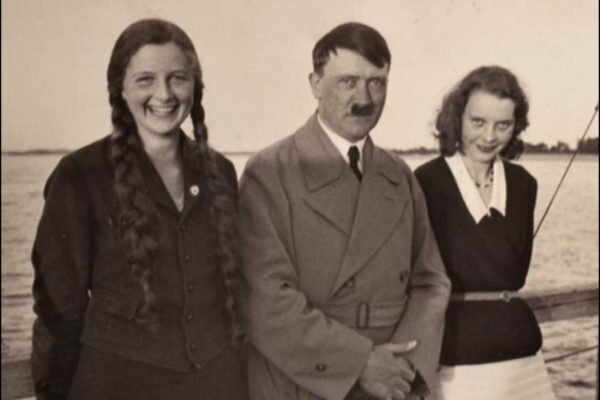 Others suggest that Geli had an infatuation with her uncle, enjoying the attention, and displaying jealousy when he spent time with a young beautiful model named Eva Braun. But either way, historian Ian Kershaw concludes that whether sexual activity took place or not, "Hitler&apos;s behaviour towards Geli has all the traits of a strong, latest at least, sexual dependence." According to a son of Hitler&apos;s brother, by 1931 it was known by the family that Geli was expecting a child and that the pair had "long been intimate". This claim has never been confirmed. It is understood that by this time, Geli was virtually a prisoner, desperate to travel to Vienna to continue her singing lessons. But on September 18, 1931, Hitler emphatically told her &apos;no&apos;. He then, reportedly, left for a meeting in Nuremberg. That was the last time he would ever see Geli, who died from a gunshot wound to the lung, inflicted by Hitler&apos;s Walther pistol. 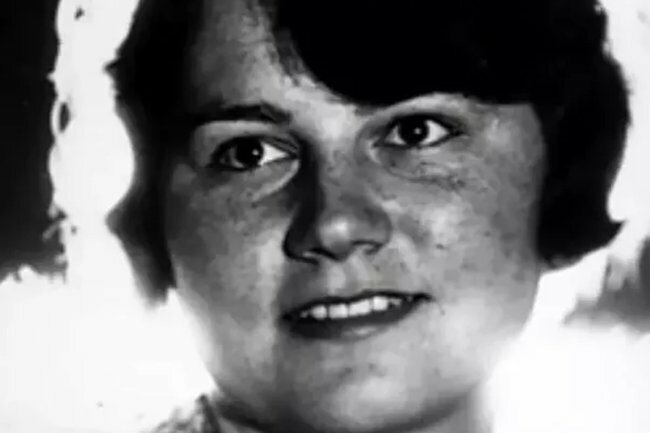 Her death was officially ruled a suicide and it was later discovered there was a man in her life whom she wanted to marry, but Hitler had put an end to the relationship. But there are a few things about Geli&apos;s death that do not quite add up. We have no proof that Hitler was not in the apartment. He was an exceptionally powerful man, more than capable of a cover up. Could this have been a murder rather than a suicide? In 1992, more than 50 years since Geli&apos;s death, Vanity Fair made the point that this story is steeped in a historical irony. "Historians have let Hitler off so easily on the Geli case," Ron Rosenbaum wrote. "Here&apos;s a man who would go on to murder millions, who made the Big Lie his essential mode of operation. 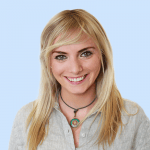 But a young woman is found shot with his gun a few steps away from his bedroom, and Hitler gets the presumption of innocence because he and his friends say he wasn&apos;t there at the time." Geli has been relegated to a footnote in the history of Hitler&apos;s rise to power, but is widely considered to be the only woman he ever &apos;loved&apos;. The closer we look, it appears that she might have also been Hitler&apos;s first victim.